In both installations super-heated steam is the heating medium. 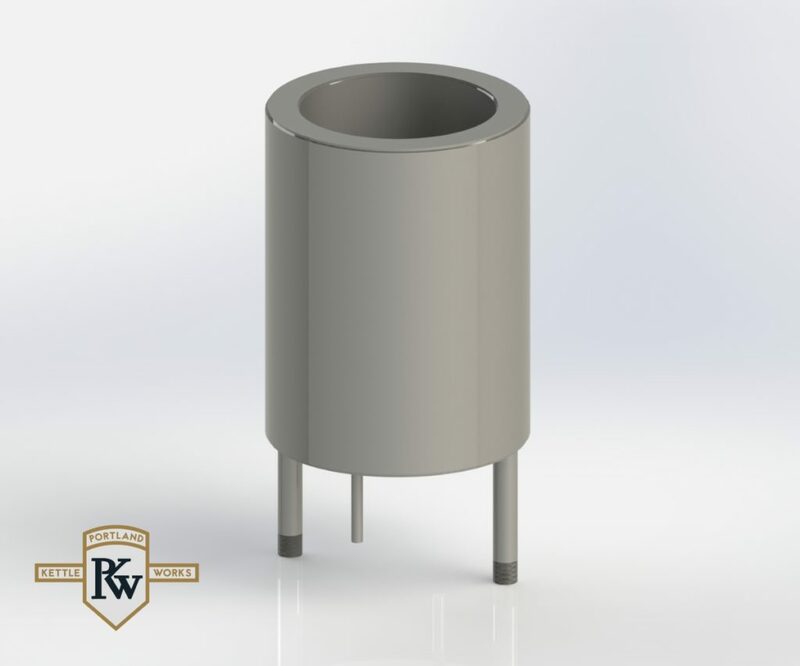 Why Select a PKW Calandria? As with all our brewing equipment, Portland Kettle Works calandrias are designed and manufactured to exacting standards. Our proprietary Convect-o-Matic Internal Calandria is integrated into both our brewhouses and our hot liquor tanks (HLT). 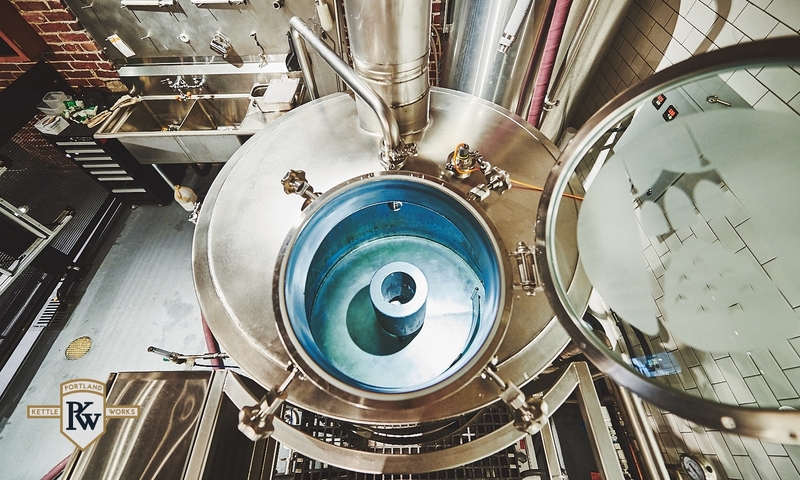 These internal calandrias continually agitate the tank contents resulting in a consistent liquor temperature throughout the vessel without the use of expensive and maintenance-intensive pumps. Our proprietary Valveless External Calandria (VEC) is included with our mash tuns and lauter tuns. These external calandrias precisely maintain mash temperatures without heat-stressing the grain bed.